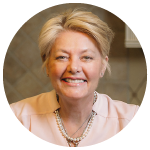 Having a family spread out across 4 states from Nevada, Pennsylvania, Tennessee and Florida the summertime often provides a perfect opportunity to get together for the annual family reunion. This year marks the 50th birthday celebration of my younger sister, Carolyn, and to celebrate she and my brother in law, Roger, rented a seven bedroom house on the beach. Both of them having long time careers in the casino industry coupled with immensely friendly families on both sides, the continuous guest arrivals create activity like a virtual revolving hotel. Given the easy nature of our hosts, and many of the guests being from the hospitality industry, it’s pretty much a 24/7 party. Meals just appear with little discussion. From Bloody Mary’s and Breakfast burritos to leftovers from the day before someone is always discreetly in the kitchen whipping up their own contribution to the festivities so there is always plenty of really good food to eat any time of the day. This morning I’m going to prepare Grilled Chicken Pinwheels which are easy,colorful, and packed with flavor that we will grill for dinner. Guests can eat leftover pinwheels cold or warmed in the microwave; either tomorrow, or in the middle of the night since the large front porch with the view of the beach seems to capture a large crowd buzzing with conversation until the early morning hours. With my Grilled Chicken Pinwheels done, I am off to help round up the crowds for the beach, this takes longer than preparing dinner. Hope you enjoy as many happy memories at your summer family reunion! 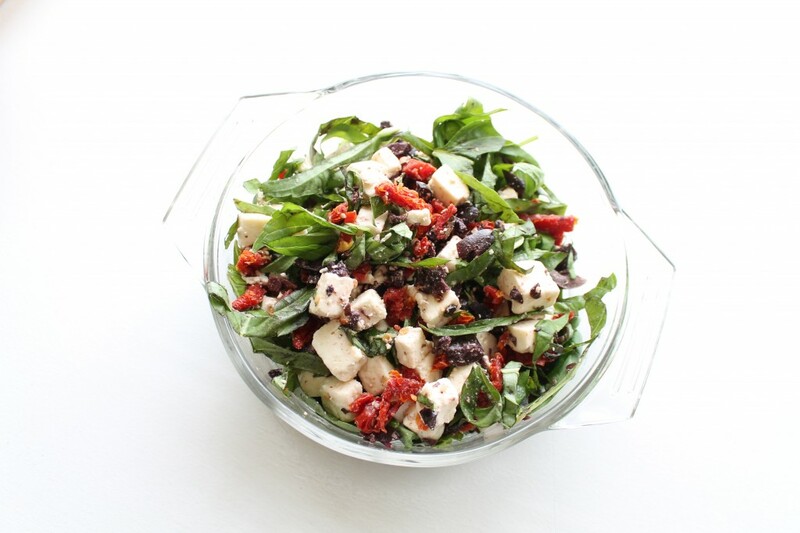 Mix together the sliced sun-dried tomatoes, chopped calamata olives, sliced basil and feta cheese. 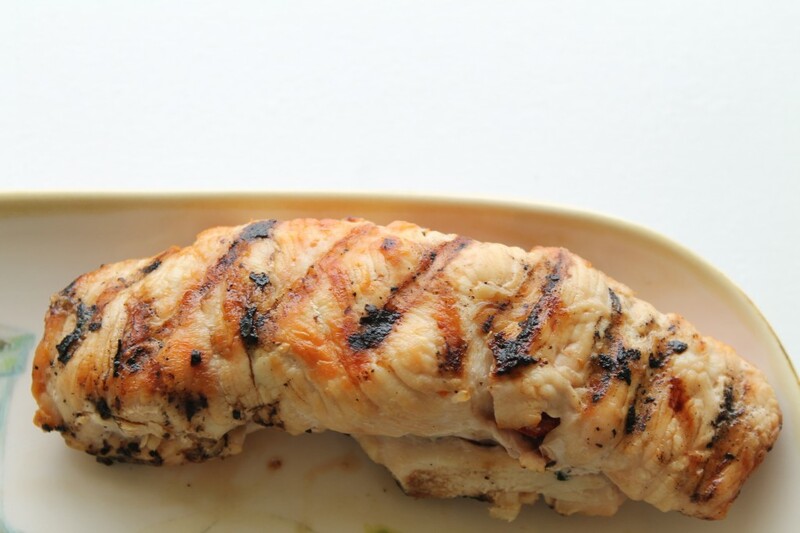 Slice each chicken breast lengthwise so that each breast yields two pieces. 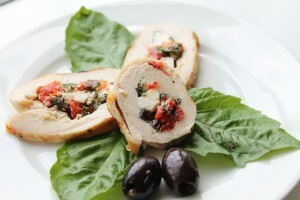 On a cutting board, place a chicken breast between 2 pieces of plastic wrap, waxed paper, or in a plastic storage bag. Pound the chicken using a meat pounder beginning at the center and working out to the sides. Be careful not to pulverize the breast, you are only creating a thinner flat surface with the chicken. 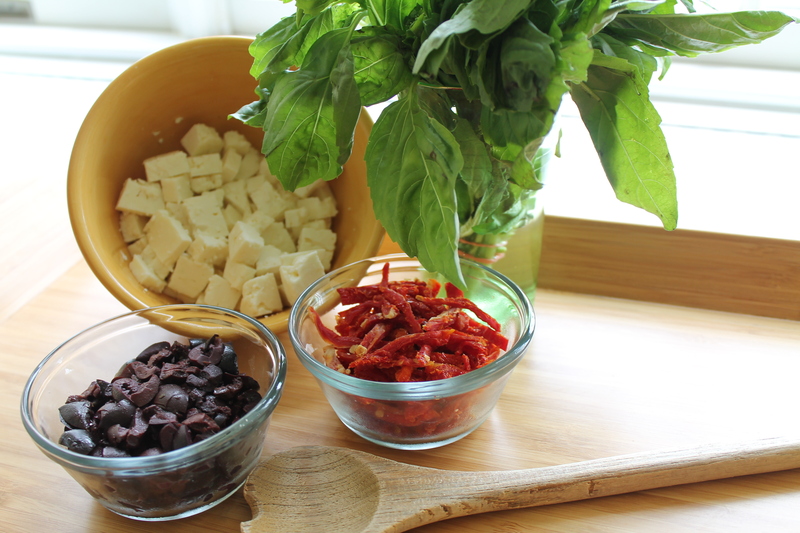 As each piece is pounded lay it on top of a piece of parchment paper on a cookie sheet. Once all of the slices are ready, put about a Tablespoon or more of the mixture on one end of each breast leaving a little room on each side so that the filling does not ooze out when grilling and roll up. Grill the chicken about 4 minutes per side. Before serving, cut the chicken in halves or slices so that besides the flavor, your guests can enjoy the bright colored filling. 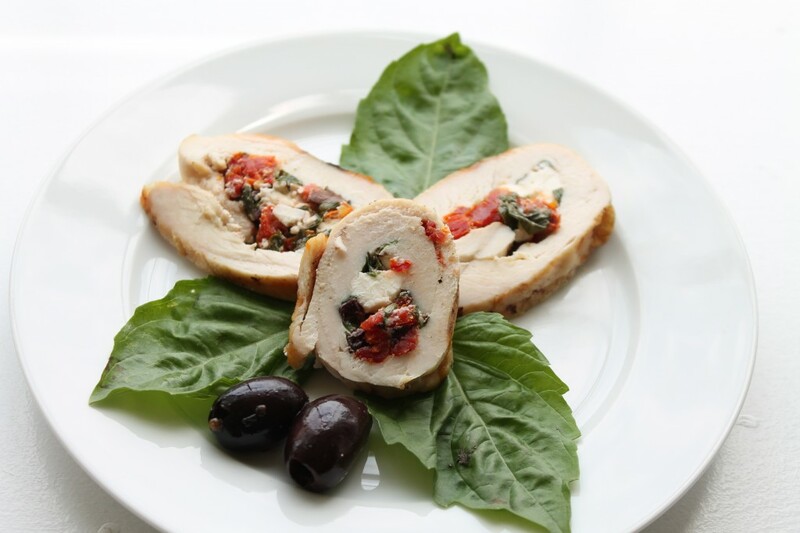 This entry was posted in Poultry, TAILGATE / Team Family and tagged Chicken Feta Sundried Tomato Kalamata, Chicken Pinwheels, Grilled Chicken, Grilling, Poultry, Team Family Tailgating. Bookmark the permalink. Post a comment or leave a trackback: Trackback URL. The chicken pinwheels were good my family like them very much. I do not have chicken pounder but I use ready to go sliced thin chicken at store and it worked good. We enjoy different flavors and trying new things. Thank you very much for your comment, I’m so thrilled you tried and liked the chicken pinwheels! Great thought getting the ready sliced thin chicken, that was a time saver. Thanks again for being a part of the conversation on Spiced Peach Blog. Tried the pinwheels but used thin sliced turkey breast insetad of chicken with great success! Also delicious when filled with spinach, spicy peppers and feta cheese.On the menu again tonight! Thank you for your comment Nicola. Thin sliced turkey breast pinwheels sound wonderful! Pinwheels are delicious filled with spinach, and other combinations as well. Perhaps this is an inspiration for a future fall post! Thanks again for sharing in the conversation. LOVE the idea of the “Tailgate Box” and am definitely going to make the chicken/salsa recipe associated with it! I am looking forward to additional innovative recipes for tailgating/picnics. Thank you for your comment Nancy. The Tailgate Box idea is a good one and kept everything organized today for the first after game celebratory event of the season.The Grilled Chicken with Sweet Corn Mixed Peppers Salsa went over extremely well and definitely is well suited for any outdoor event. Thenks for sharing in the conversation.